We Have Expanded Our Flight Department! 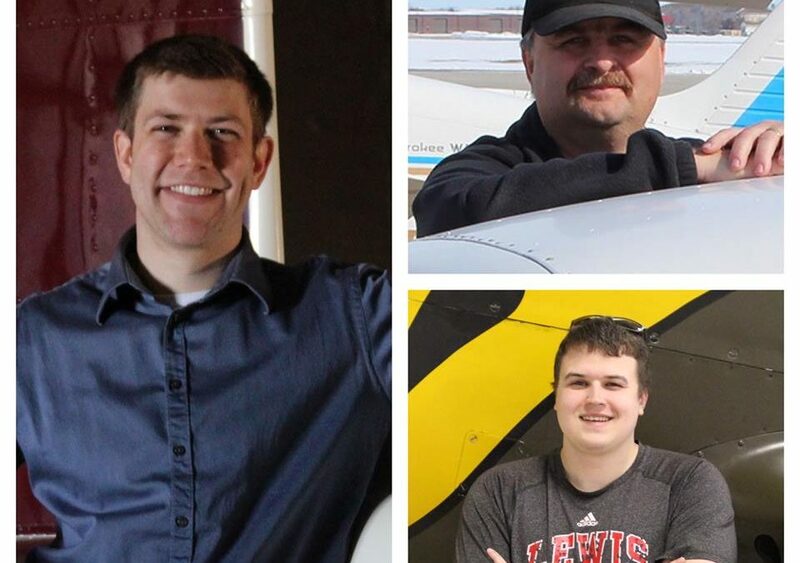 The Minot Aero Center has expanded our flight department by adding three pilots since the beginning of the year. Stephen, Devin, and Kevin provide pilot services and flight instruction. We are excited they have joined our team! Welcome Stephen, Devin, and Kevin!